Review: Green Knuckle Material "Renaissance"
This is a flying R2-D2 drone and it’s creator Otto Dieffenbach. He made it for the San Diego Comic-Con, which if you didn’t know… is where people like Otto are appreciated for their master level nerdery. 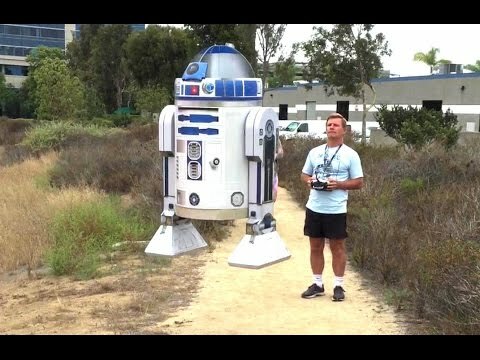 Not much to say other than, ‘neat’ and that people like Otto make the world a better place to live in… because now a flying R2-D2 drone exists.